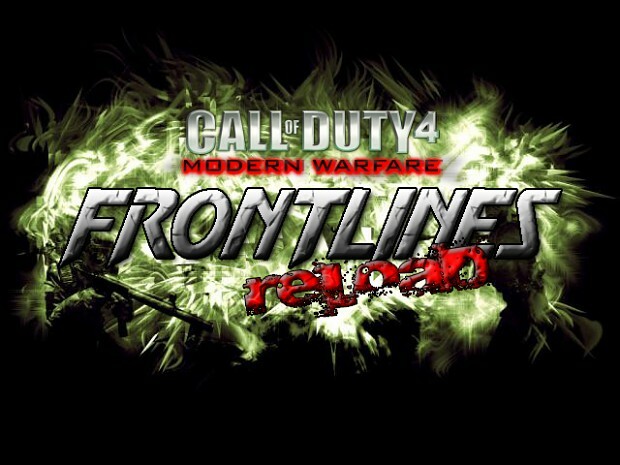 Frontlines R3L04D 6.1 - you should get the 6.2 instead! Y U no code with windows? !